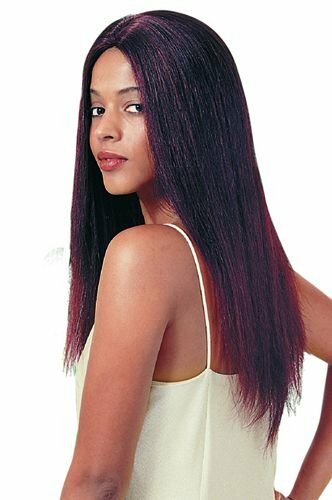 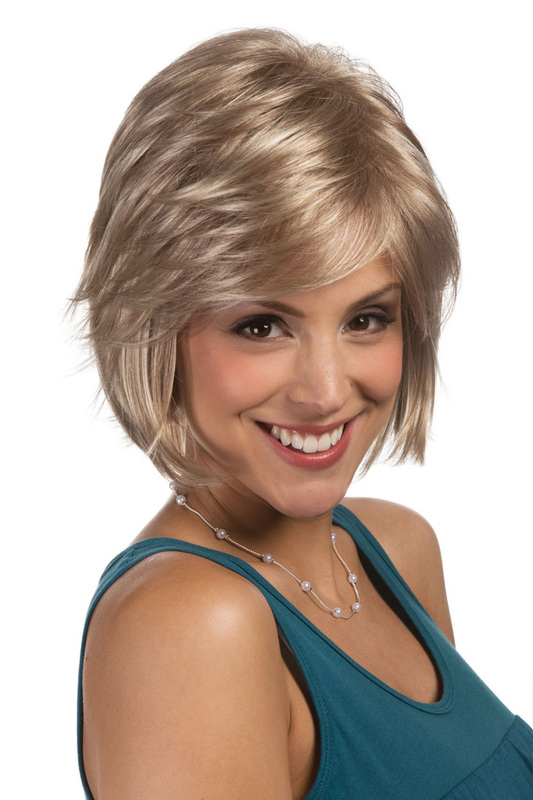 Select the wig in the color you desire. 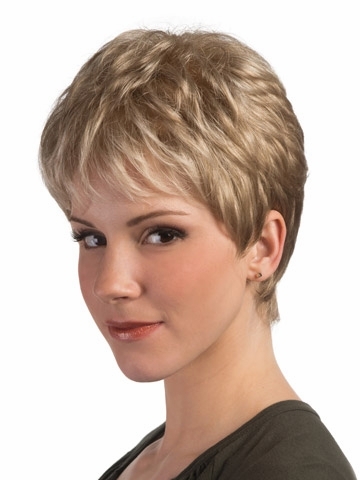 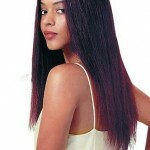 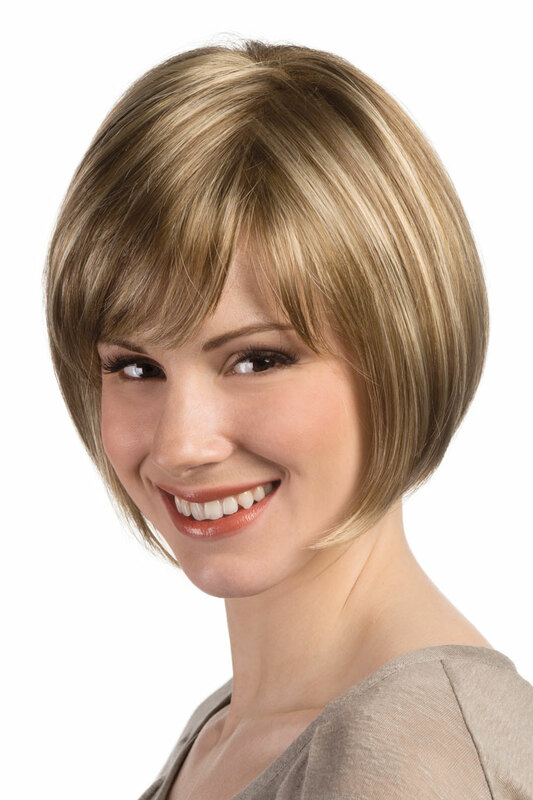 With on site customizing you will be thrilled you can wear your new hairstyle the same day! 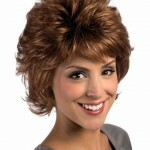 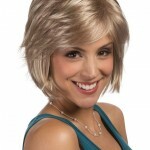 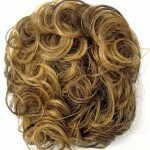 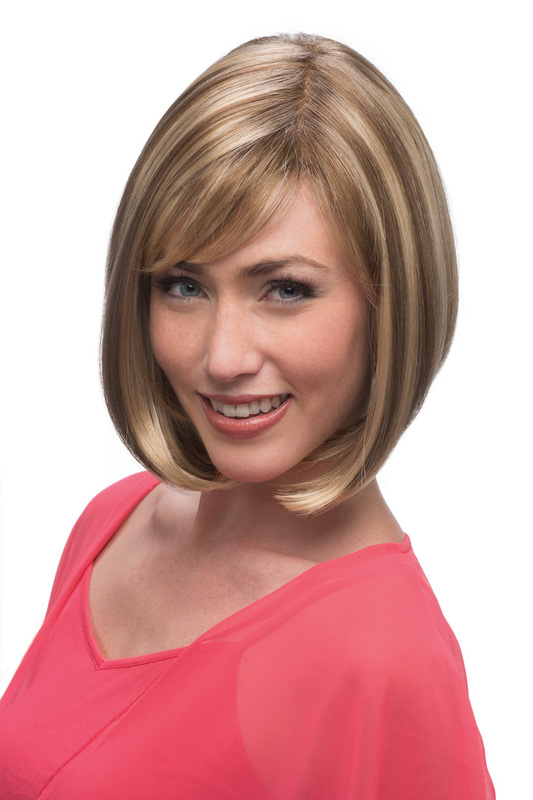 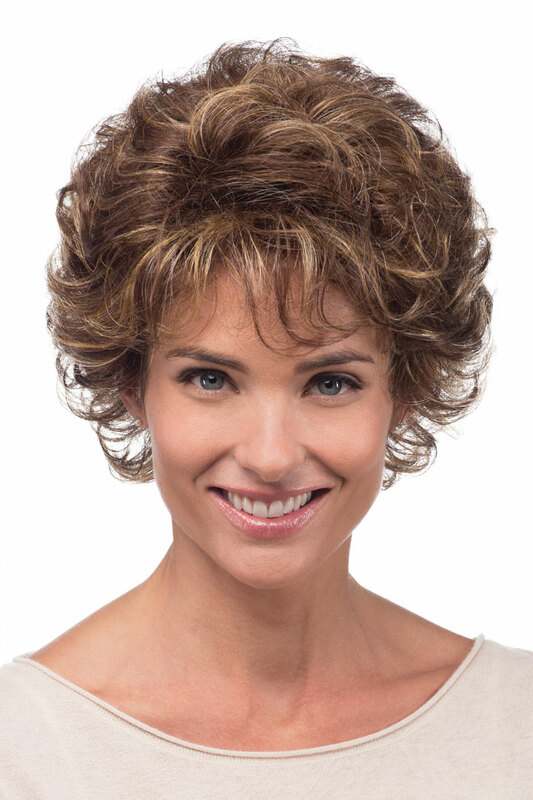 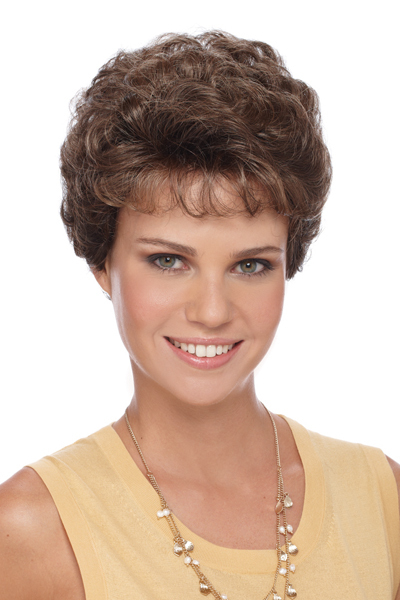 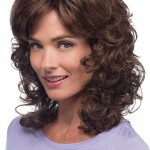 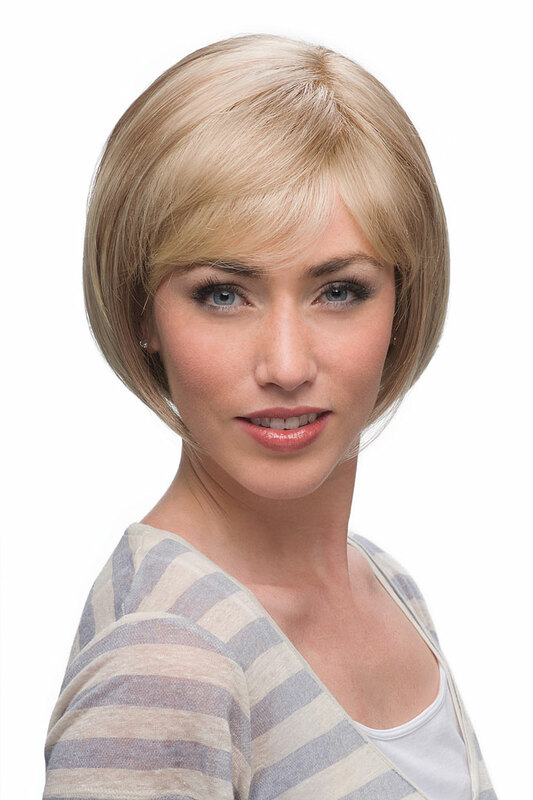 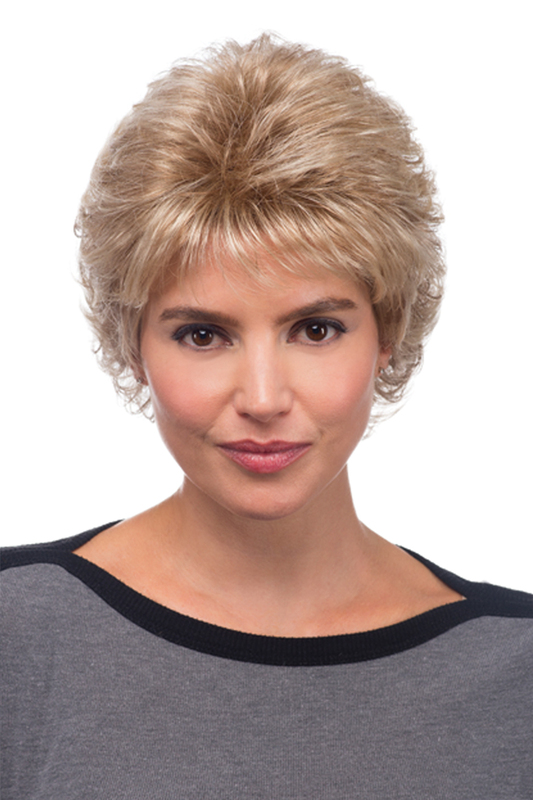 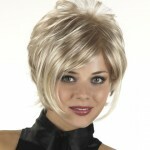 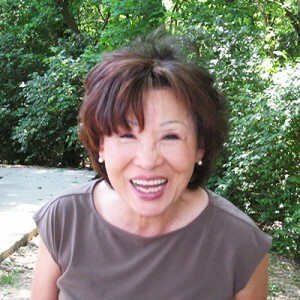 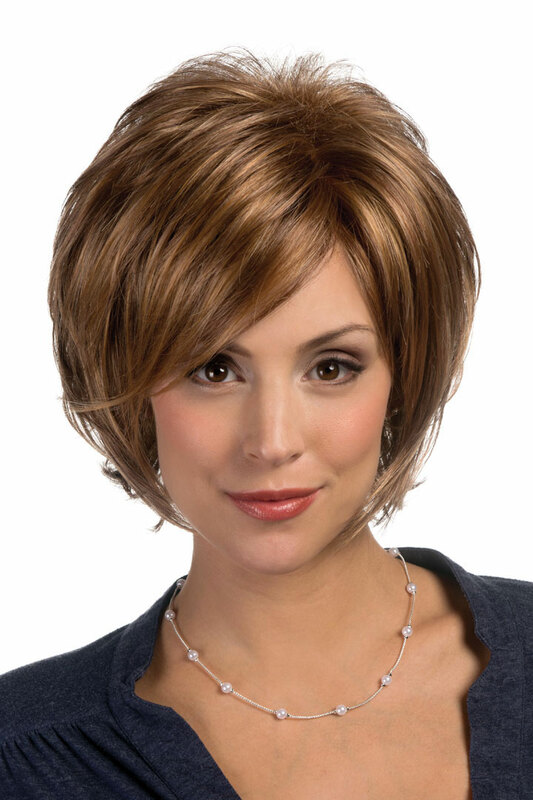 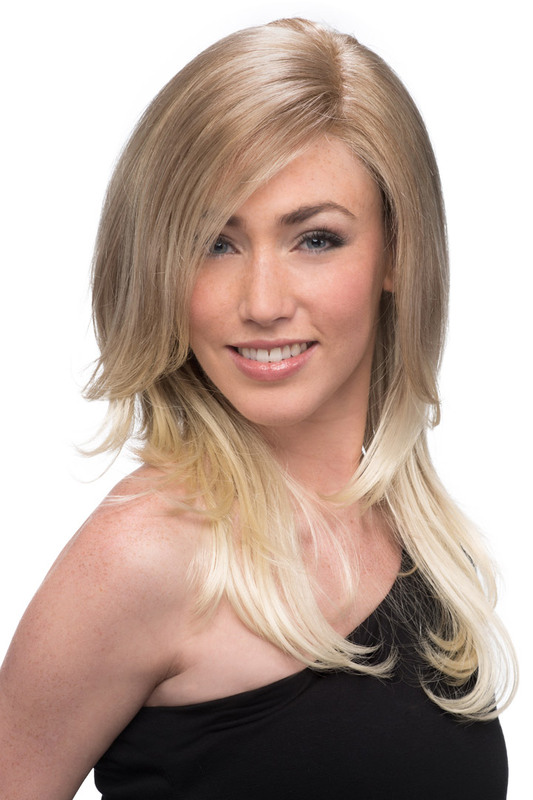 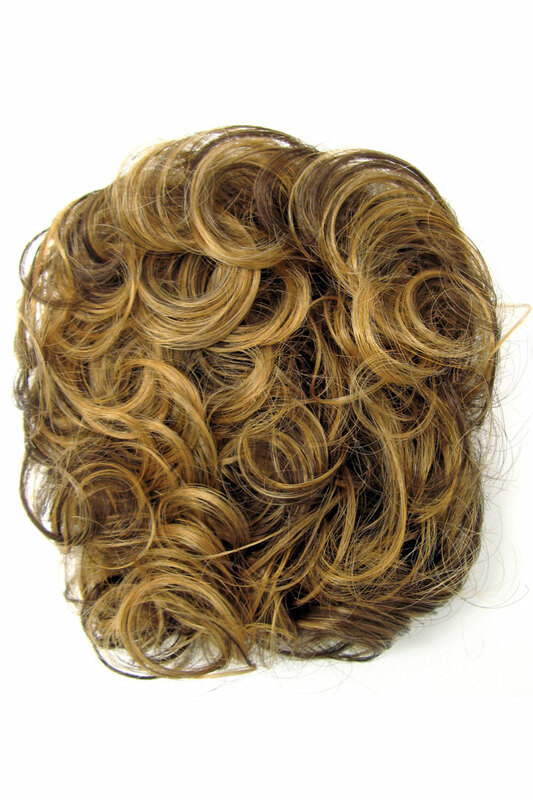 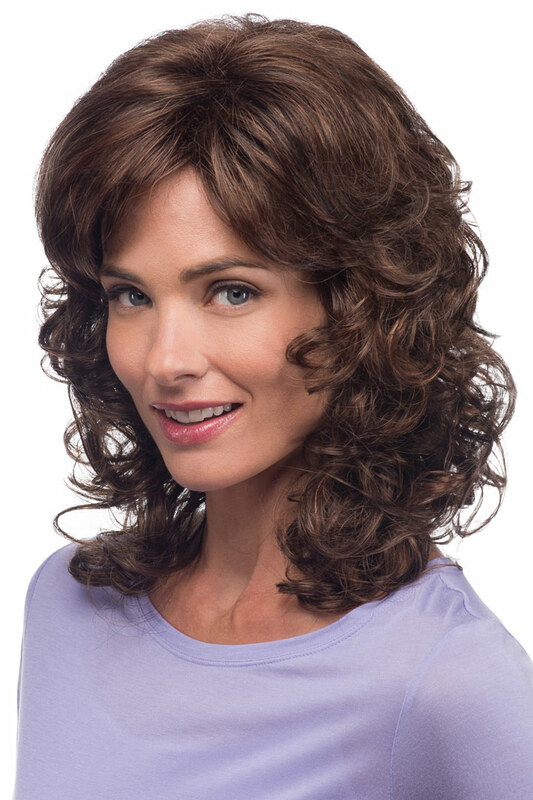 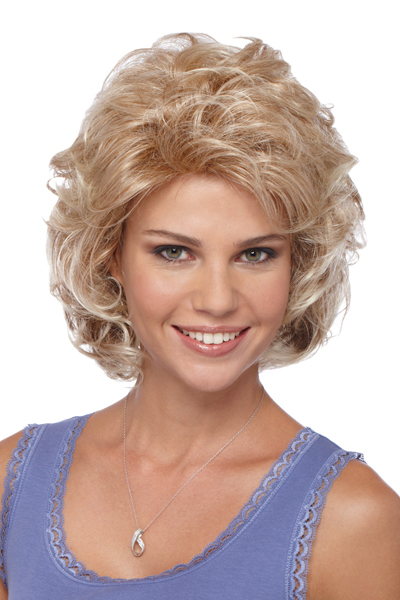 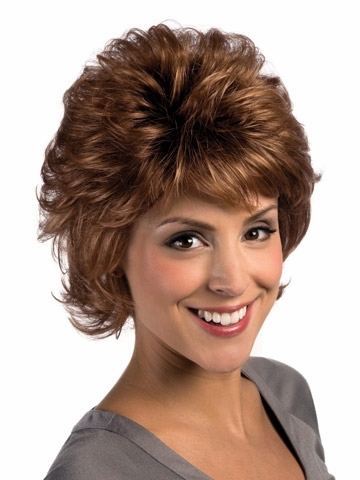 Call Today to learn more about what Kim’s Wig Fashions can do for you!